I really dont drive that much , that being said I have no complaints about the product. It was everything I was expecting and even more. 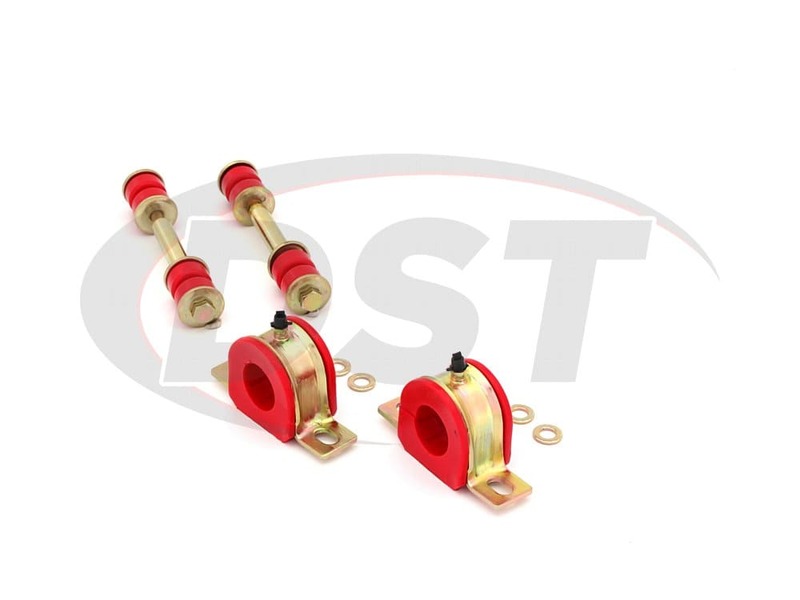 High quality and even the hardware is grade 8 and zinc coated. I am impressed! starstarstarstarstar" Performs outstanding, will be back for more! " Great product, would have liked new larger head bolts with kit for frame mounts, was not able to use washers! I now have much better front end control! I bought my 89 chevy 2500 2wd several months ago with a clunk in the front end somewhere. After a little searching I discovered that both my swaybar endlinks were gone. 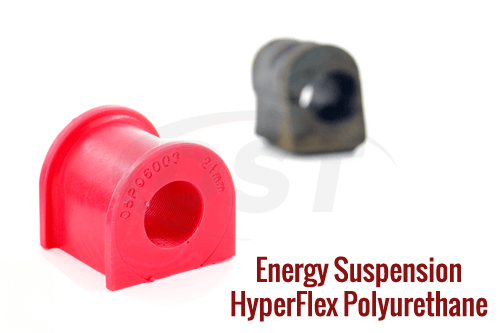 A quick order from here and they had a full swaybar bushing kit in polyurethane sent to me for the same price as just the rubber end links at the parts store. 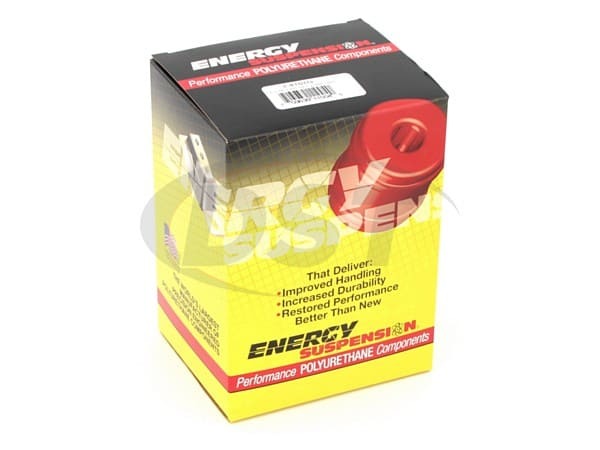 They came with a generous amount of assembly grease and install was just as easy as taking the old ones out. Will definitely be shopping here for the rest of suspension needs. 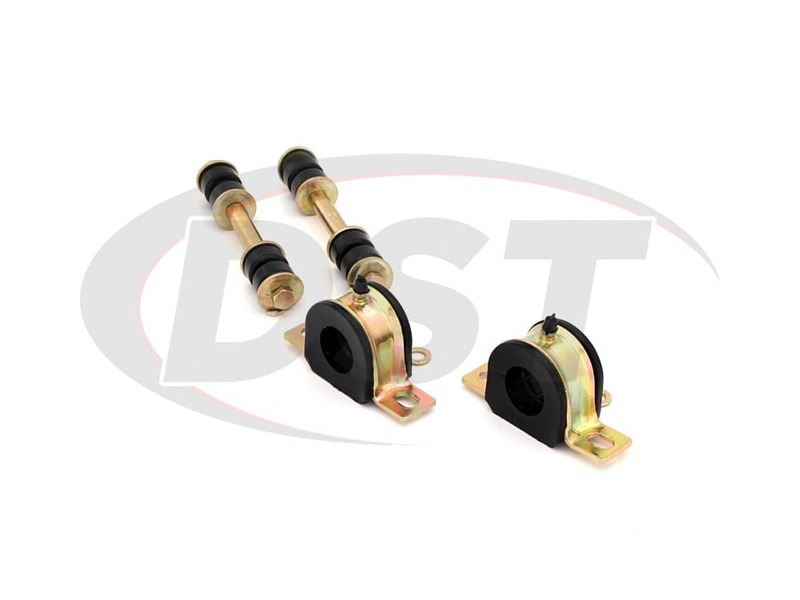 I have a 1995 gmc 3500 4 door dually and I am looking at your sway bar kit, part number 3.5178. 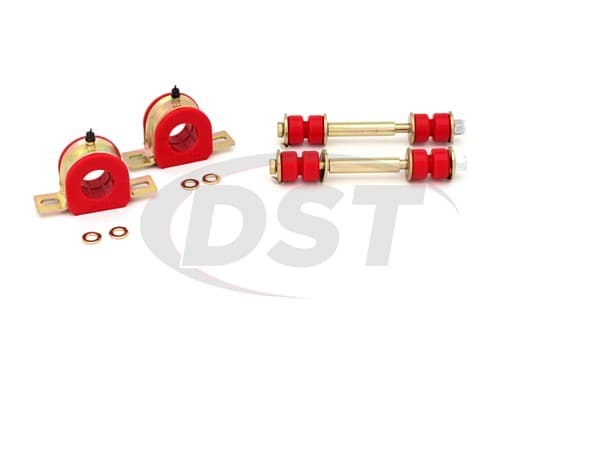 According to some reviews, I have a 1 5/16 inch sway bar? 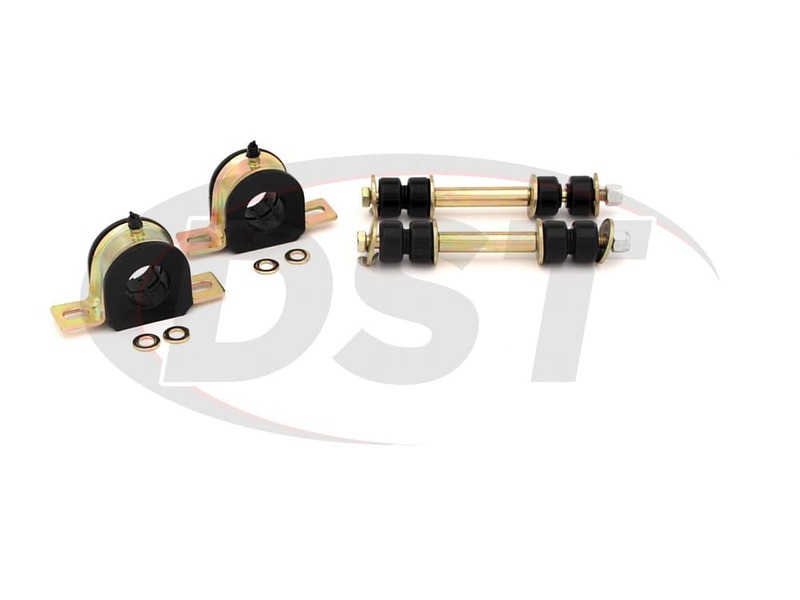 This kit fits a 1.25 inch sway bar. Will this still work? 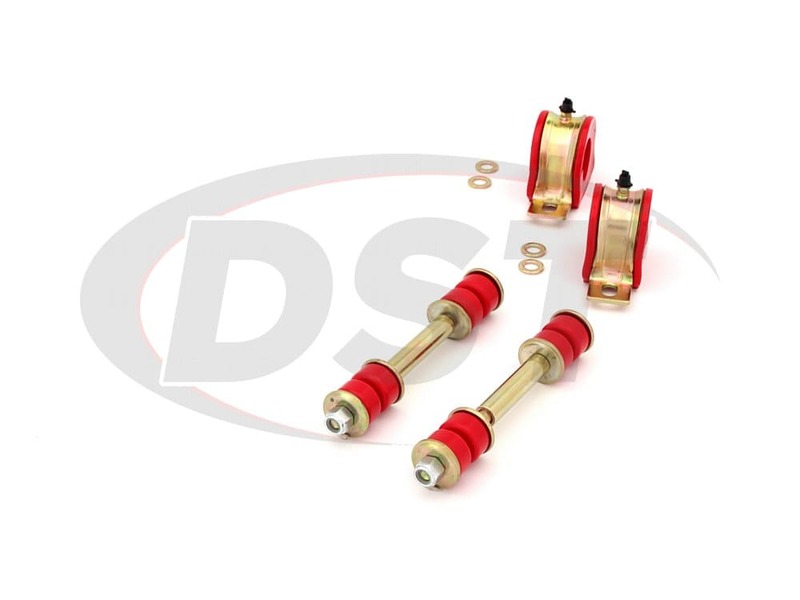 You will need to measure your sway bar to guarantee what size sway bar you have and what kit number will work. 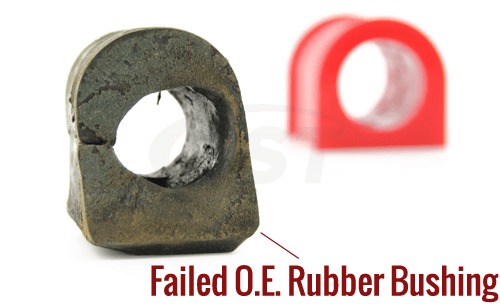 What is the best grease to use for Energy sway bar bushings, 3.5178?